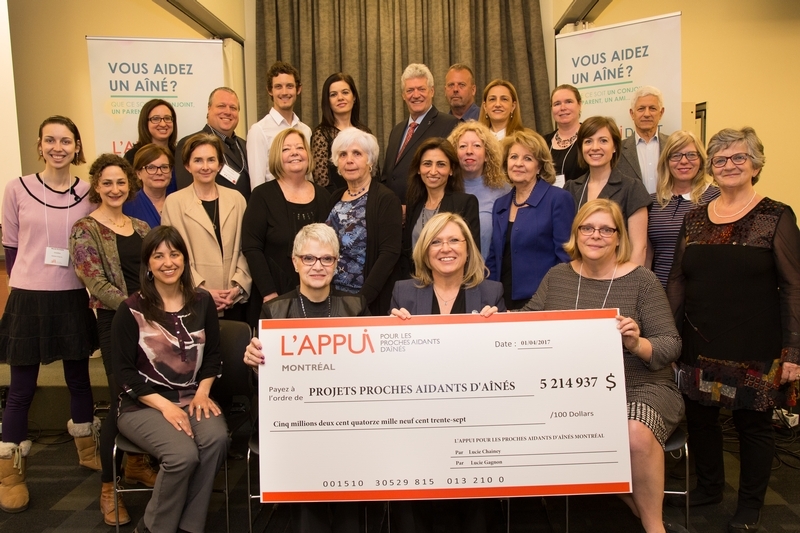 L'Appui Montreal announced subsidies for respite care. Coup de bali now able to offer subsidised respite care services. Contact us! !